This parameter controls how much of each session’s schema gets modified when UPDATE_PCT is non-zero. The default will limit the scope of each session’s data modifications to a maximum of 10% of their data. When set to non-zero this is a frequency control on how often sessions will incur think time. For example, if set to 7, every seventh SQL statement will be following by a sleep (think time) for a random amount of time between THINK_TM_MIN and THINK_TM_MAX. It’s best to assign a prime number to THINK_TM_MODULUS. The low-bound for selection of a random period to sleep when THINK_TM_MODULUS triggers a think time event. The high-bound for selection of a random period to sleep when THINK_TM_MODULUS triggers a think time event. The resolution supported for think time is seconds and values in the hundreds of seconds are supported. 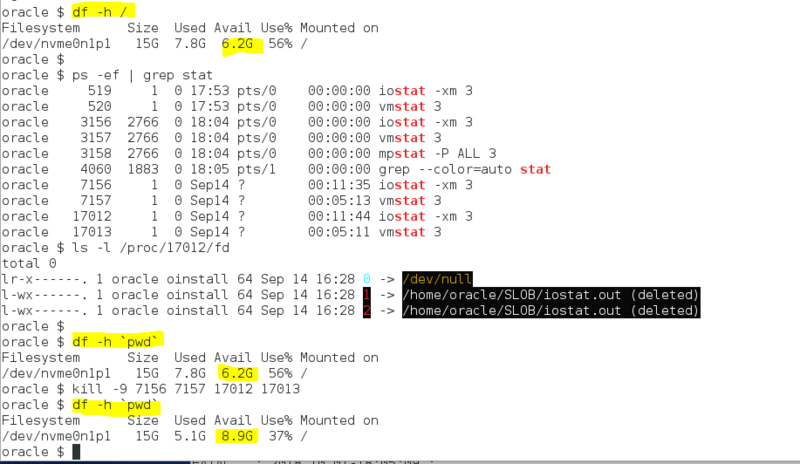 Interesting SLOB Use Cases – Part I. 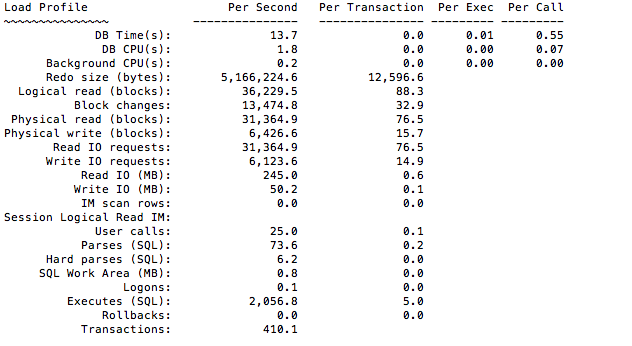 Studying ZFS Fragmentation. Introducing Bart Sjerps. 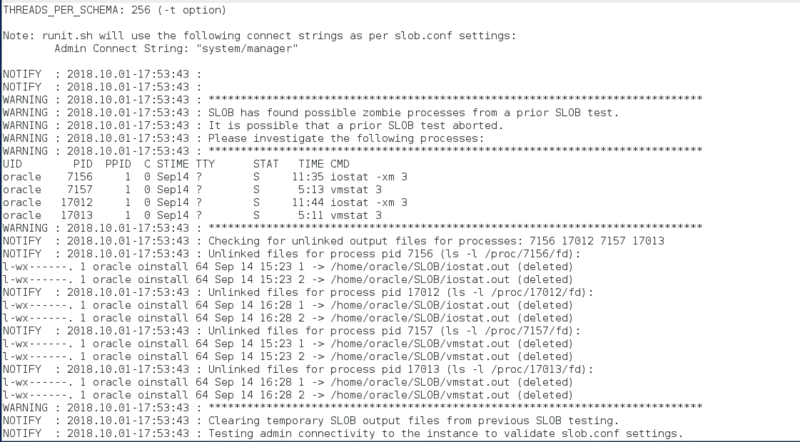 This is the first installment in a series of posts I’m launching to share interesting use cases for SLOB. I have several installments teed up but to put a spin on things I’m going to hit two birds with one stone in this installment. The first bird I’ll hit is to introduce a friend and colleague, Bart Sjerps, who I just added to my blogroll. The other bird in my cross-hairs is this interesting post Bart wrote some time back that covers a study of ZFS fragmentation using SLOB. Bart Sjerps on ZFS Fragmentation. A SLOB study. As always, please visit the SLOB Resources Page for SLOB kit and documentation.